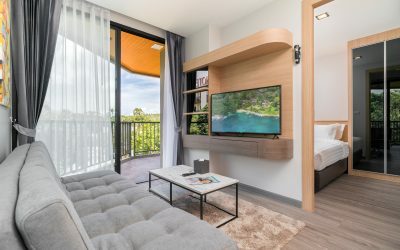 Phuket development news — Phuket island infrastructure development, commercial development, investment projects, news of Phuket9 company, tourism and real estate market researches. Phuket9 company builds, sells and manages profitable property in Phuket. We chose family vacation conception to develop our property managing company. 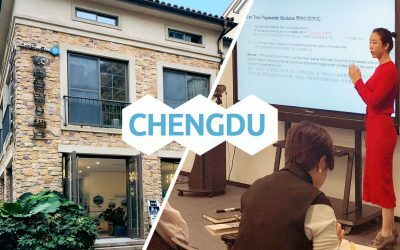 In November 2018 in Chengdu, China’s Sichuan province a new office opened for customers. Subsidiary office team organized the first meeting. 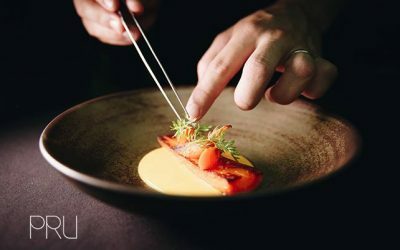 Маркетинговый кейс “черная пятница”. Сколько мы заработали на проведении акции со скидкой 50% на аренду вилл в Раваи ВИП Виллас. Real estate vocabulary: Words you need to know before buying your first home in Phuket. Construction of a tunnel in the area of ​​the Chalong ring. The project budget is 800 million baht, the choice of the contractor and the construction time are being discussed. Plan and presentation. Ресторан на Пхукете получил звезду Мишлена. Первый мишленовский ресторан на Пхукете построен и запущен в отеле Трисара. 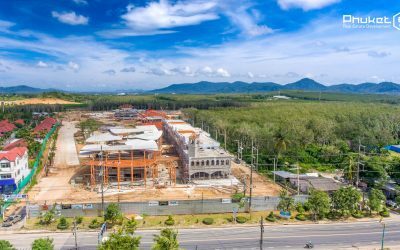 Construction of a new large waterpark in Phuket. The new large scale investment into infrastructure of Phuket island — the most rapidly growing resort of Thailand. How to sell your property in Thailand. How to determine the price and what to do if the apartment can’t be sold. 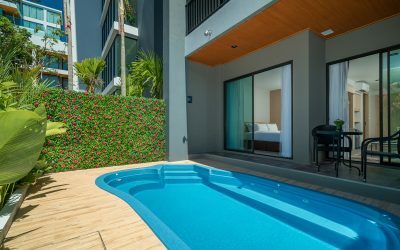 What determines rental prices for condominiums in Phuket. What do seasons mean and how it affects rental rates. 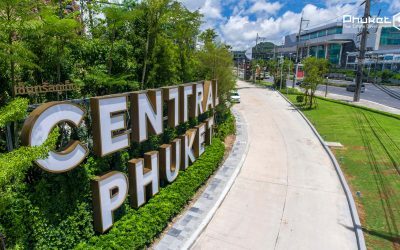 On September 10, 2018, a new shopping center Central Phuket was opened on the island. What is inside the largest shopping center on the island? 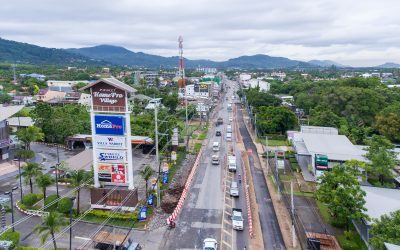 Shopping centers in Phuket – an overview of the popular shopping centers of the island. 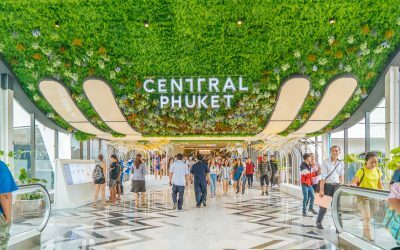 The largest shopping malls in Phuket. 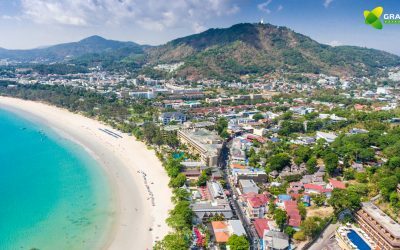 What makes Phuket island attractive to tourists. 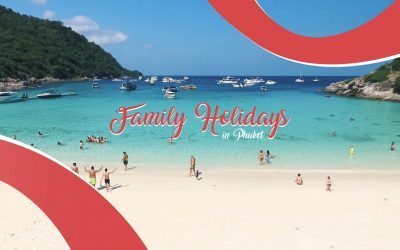 How many tourists arrives to Phuket annually. 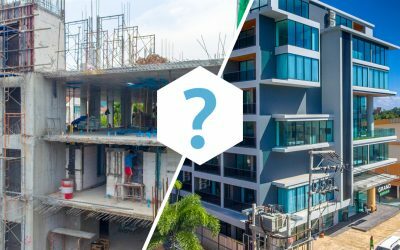 Which development projects are good for investment and what will happen to Phuket within next 5-10 years. Take a look at the construction site of VIP KATA 2 Condominium. The best time to buy an apartment at the lowest price with minimum risks of delaying construction. What are the benefits of buying a completed apartment before the risks of acquiring real estate during the construction phase? 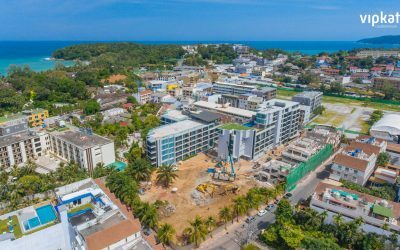 Kata Beach — perspectives of the location of new VIP KATA 2 Condominium. Area infrastructure research and neighbourhood analysis. 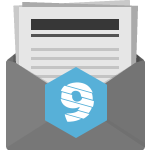 Get Phuket's development news, updates and market research to your mailbox. 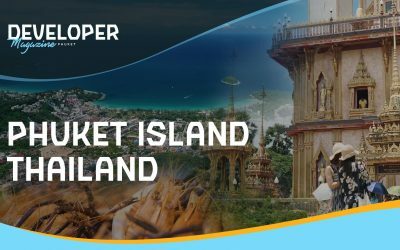 We will send you only important news about Phuket infrastructure development, new company's project launches and events. We are sending emails not more than once per month.